A group of Republican and Democrat senators teamed up on Tuesday to block the United States from completing part of a major arms deal with Saudi Arabia. The Senate failed to advance the resolution in a 47-53 vote. Heading to the floor to speak on my Resolution of Disapproval on selling arms to Saudi Arabia. By invoking the Arms Export Control Act of 1976, U.S. Senators Rand Paul (Republican-KY) and Chris Murphy (Democrat-Conn), introduced a resolution disapproving of President Trump’s plan to sell Saudi Arabia $510 million of precision-guided munitions which make up a portion of the $110 billion deal Trump announced during his visit there. Paul made an impassioned and well informed speech detailing every reason why a war with Yemen is a bad idea and the dreadful human cost. He mentioned Ali al-Nimr who is being held prisoner in Saudi. 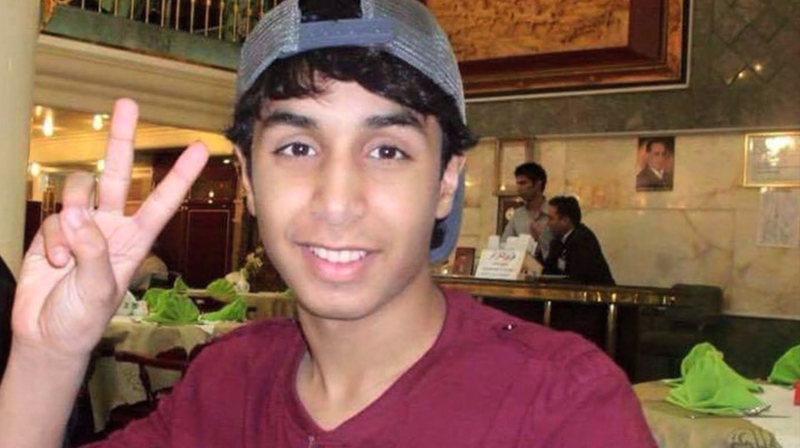 Ali was just 17 years old when he was sentenced to death by crucifixion in the wake of the Arab Spring pro-democracy uprising. He was accused of participation in an illegal demonstration. 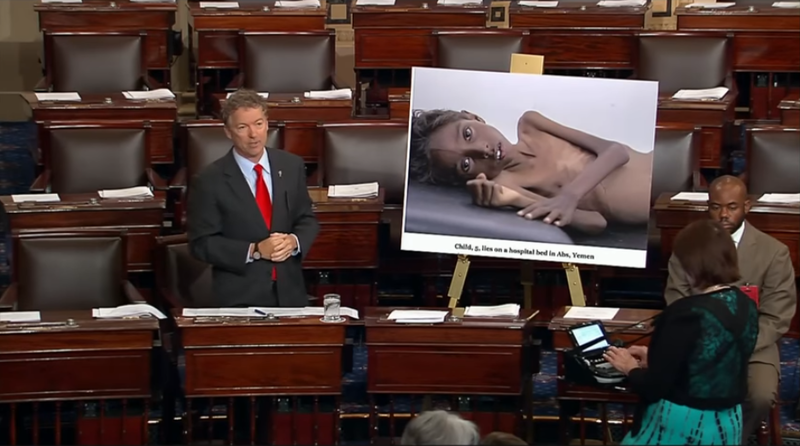 Paul displayed a large poster depicting a starving (now deceased) Yemeni child while he called on fellow lawmakers to back his resolution. The vote to advance the resolution of disapproval failed in the Senate with the result being 47-53. 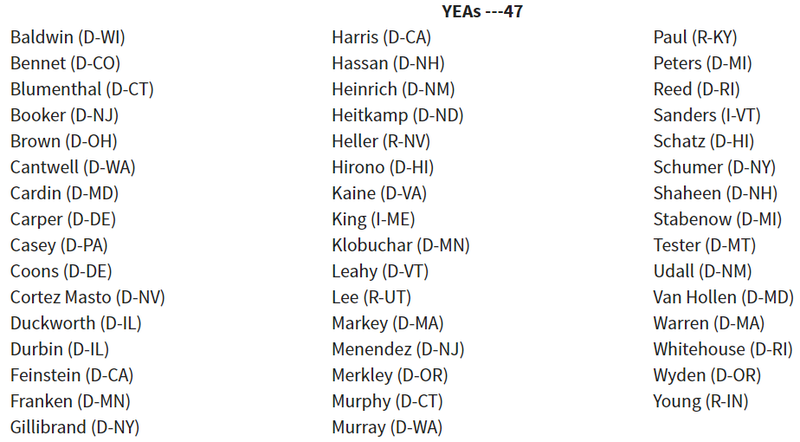 Here are all the senators who appear to care about Yemen. Humanitarian groups have warned that the new Trump-backed sales are likely to be used against rebel factions in Yemen that the Saudi government sees as aligned with Iran. According to UN estimates, the war in Yemen has so far cost at least 10,000 lives and horror stories of civilian casualties continue to emerge from the conflict, including a Saudi-led bombing of a funeral in October that wounded hundreds and killed over 100. We must stand up and tell Saudi Arabia ENOUGH. They are the biggest exporter of extremism and hatred in the world. 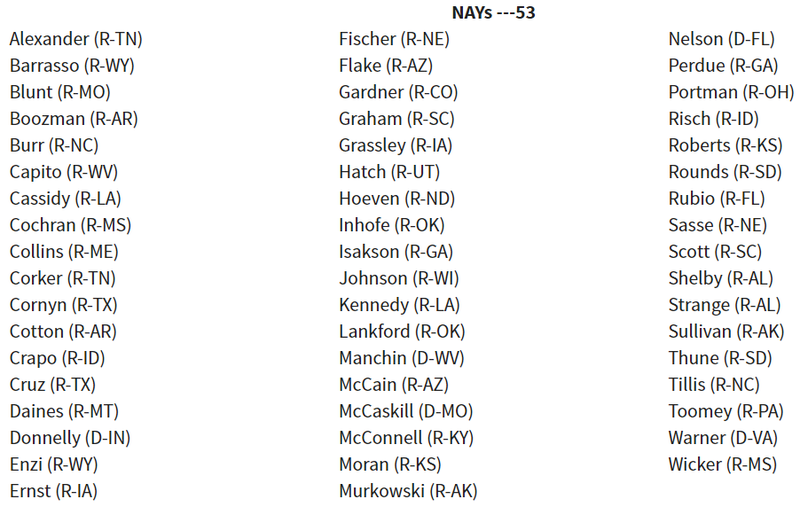 Is your senator on the list below? Feel free to contact them and tell them you are not impressed! On May 25, 2017, US Senators Rand Paul, Chris Murphy and Al Franken introduced a joint resolution of disapproval to force the US Senate to vote on a resolution blocking a portion of new weapons sales to Saudi Arabia in support of their military campaign in Yemen. The senators’ resolution came after the US Senate Foreign Relations Committee received formal notice of the pending sale on May 19 2017. Is The UK Involved In This? Yes! The UK has licensed more than £3.3bn ($4.2 billion) worth of arms to Saudi Arabia since it began bombing Yemen in March 2015. This includes licensed fighter jets, bombs and missiles which have been used in Saudi’s ongoing bombardment of the country. An Opinium poll of 2,000 UK adults found 62 per cent of them disagreed with the arms sales from the UK to the Middle Eastern nation, with only 11 per cent supporting them. Nearly one in four respondents – 71 per cent – opposed arms exports to countries that have been accused of violating international humanitarian law, with the same proportion opposing arms exports to countries with poor human rights records. Less than six per cent of people supported these acts. Andrew Smith, a spokesman for Campaign Against Arms Trade, described the UK’s provision of arms to Saudi Arabia as a “slap in the face” for the victims of the Saudi-led attacks on Yemen. “The UK public is rightly appalled by arms exports to abusive dictatorships like the one in Saudi Arabia. The Saudi regime has a dire human rights record at home and has used UK arms to create a humanitarian catastrophe in Yemen,” said Mr Smith. Its encouraging to see a bipartisan group of senators coming together to do what is obviously the right thing. The resolution received far more support than a similar resolution last year targeting a $1 billion tank deal with Saudi Arabia which was blocked by the Obama administration. The vote indicates support is growing to question the foreign policy establishment status quo.